Immediate smoothing for deep and fine lines. As a natural alternative to lipofilling, Voluform works on multiple layers of the skin to instantly fill lines from the inside out while stevia extract minimizes the stress-induced muscle reactions that cause wrinkles to form. The innovative curved tip applicator helps this potent treatment to work like Mother Nature's line eraser, plumping the skin with botanical peptides and delaying further formation and deepening of fine lines with acmella oleacera extract. Expect both immediate and long-lasting more youthful results! I live in Canada, but before I purchased this product, I visited the Eminence official site. There, they are introducing three brand new Hibiscus products, for neck, eye and this line filler. I even watched their fancy videos, showing before and after 2 -minute changes of middle aged women and I was astonished! 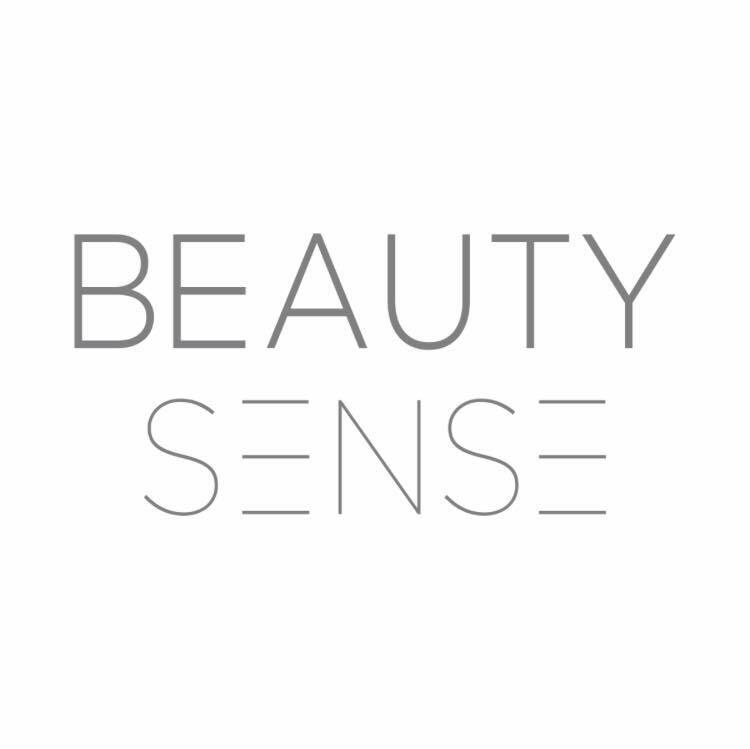 I immediately came back to Beauty Sense website and purchased all three items! Paid CDN$84 for this line filler, such a ridiculously small portion containing ONLY 10ml/0.33fl oz, and the tip was not smartly designed in my opinion. The first few times, I only applied the cream one side of the face and waited for 2 minutes. NO CHANGE! I really feel like returning this, but the company (both Beauty Sense and Eminence) don't accept opened items, so I will keep using it till the end with NO EXPECTATION! The other two products are better, but whether or not they are worth paying so much money, I need more time to see. I don't usually give negative reviews but I feel that this particular product is a waste of money. The other two products in the Hibiscus line are fantastic so don't be scared away from them. This is expensive and really does not make a difference. I actually started using the Hibiscus Ultra Lift neck cream on the lines around my cheeks and it works a lot better. I wouldn't recommend it. Oh I hope it works it was 104.00 at my local spa. I used it once today. A bit of tingling about 3 minutes later. Will wait and see.